I know very little about Pakistan - apart from the working relationship that Malaysia and Pakistan have - and that was it. So, when I get invited to the Press Conference on the upcoming Pakistan Expo, I was excited to go as I want to know more about the country that some dubbed as beautiful as Switzerland. His Excellency Syed Hassan Raza explained that Pakistan is a well-known member of WTO and has bilateral and multilateral trade agreements with lots of nations and international organizations. Pakistan is also a part of the South Asian Free Trade Area agreement and the China-Pakistan Free Trade Agreement. His Excellency also mentioned that over than 200 Malaysian businessmen have participated in Expo Pakistan in the last four years depicting the potential of bilateral trade between Malaysia and Pakistan. This is also given the fact that Pakistan has a lot to offer especially in the Halal sector, Islamic banking, consumer good manufacturing, and consumer producing companies. 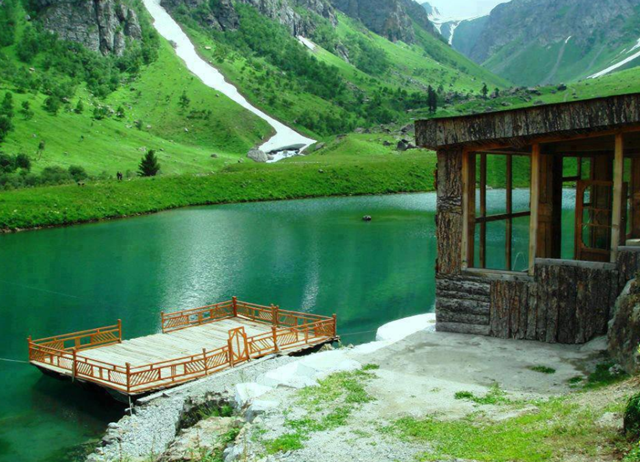 Also not forgetting the tourism sector, the other sector that is currently booming in Pakistan (watch Baijrangi Baijaan, the Hindustani movie that depicts the most beautiful country sides in Pakistan). 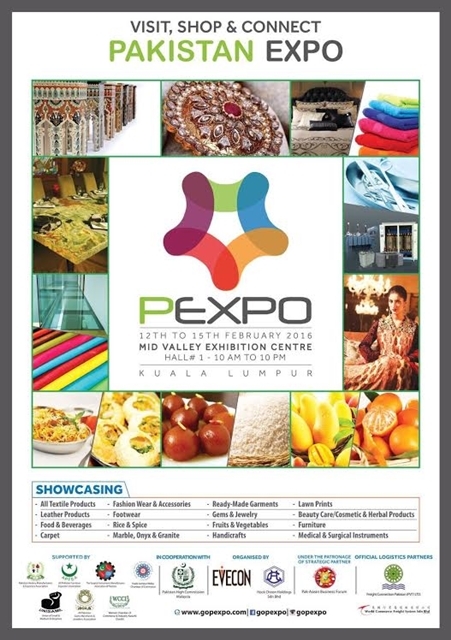 Pakistan Expo or PEXPO will showcase diversified and colourful display of products by 63 leading exporters/ exhibitors fro the 19 product sectors of Pakistan. 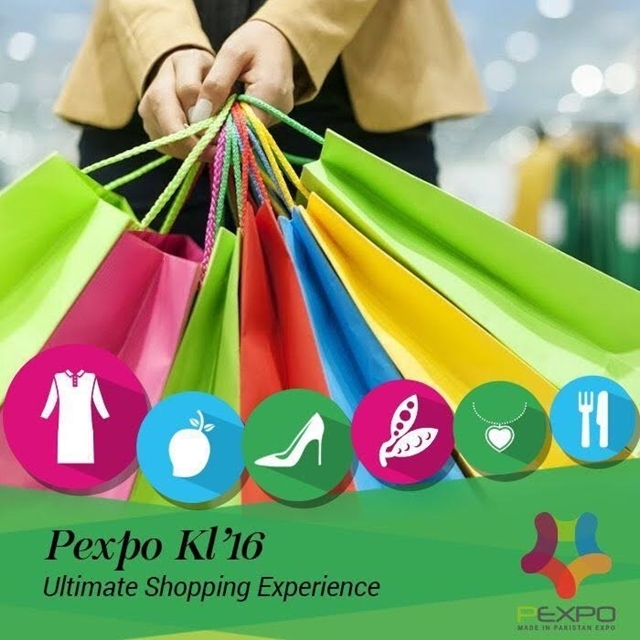 PEXPO will take place on Mid Valley Centre Hall - 1 from February 12th until February 15th, 2016. The show is organized by EVECON, an event management company based in Karachi-Pakistan and its local partner in KL, M/s Hock Choon Holdings Sdn Bhd with the active support of High Commission of Pakistan. The highlight of the exhibitions would be the participation of group from surgical/ medical instruments industry which is known globally for quality/ certifications compliances. The other major attraction is a big group of women entrepreneurs / fashion designers bringing latest Prets combine with traditional embroidery skills on silk chiffon, cotton and handcrafted jewellery depicting the rich variety of cultures and a multitude of social traditions. Yes people - you can expect to see beautiful clothes, pieces of jewellery and ornaments with intricate traditional markings on them. Apart from these, there will also be fruits (have you heard about Pakistani Mangoes? Absolutely delicious!! 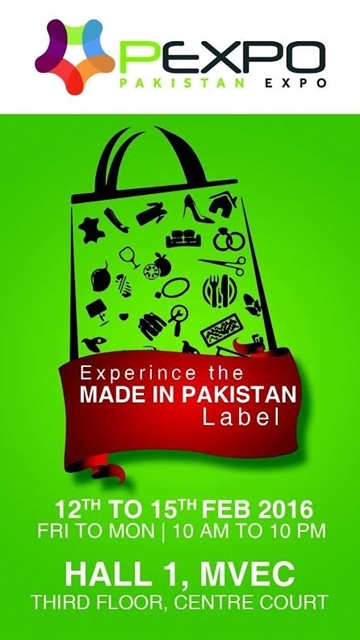 )), leather garments, textiles, sports goods and not forgetting the famous Pakistani famous spices and recipes. And to top it all, the visitors will stand chances to win some amazing prizes such as an Apple iPad, several Samsung smartphones and the ultimate prize of all, a romantic holiday for two to Bangkok! Just visit www.facebook.com/gopexpo or visit the IQI booth on or before the prize draw on 14th February and you are already halfway to Bangkok. PEXPO is endorsed by PAK-ASEAN Business Forum and supported by prominent trade bodies including Surgical Instruments Manufacturer Association of Pakistan (SIMAP) and Women Chambers of Commerce & Industry (WCCI). See you there people. (I know for sure the Bangkok trip will be mine. Hahahaha- evil laugh). Wish to visit this expo next year. Seems like an interesting expo. Will drop by Mid valley to visit the expo. Really tempting to check this EXPO out! Hopefully I am able to make it ! I'm always interested to read about other countries. Having visited India last month, I am all the more curious about her neighbour, Pakistan now. Wah my first time heard about Pakistan Expo in KL. If I go to mid valley this weekend I will check it out. Thanks for the infor. Informative post! Didn't know about this earlier. Thanks for sharing. Pakistan, nice place to visit is Lahore and Islamabad, can go up to the Silk Road. Karachi is a bit dangerous especially if you have no local guides. Actually I find these kind of event from different countries really informative and good deals to buy. I think its great that they are trying to improve relations between countries. We definitely need more of that.